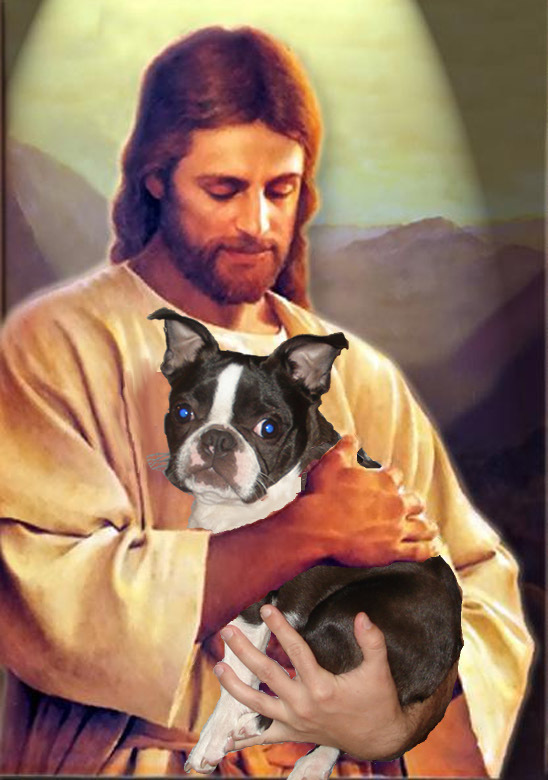 Yeah, I noticed that the hand supporting the lamb of God–uh, Dog–was Groganesque. But great job nonetheless. Murph is definitely the Chosen One.